I confess: I have a soft spot for good wine. My first sip of it was in grad school, when I was 21 and therefore “legal” by the stipulations of American law. Our department held wine and cheese socials once a semester to encourage fraternity outside the confines of the research lab. During year two as a master’s candidate, a wine-tasting course was hosted by my residence hall, and I was formally introduced to concepts like tannins, bouquets, notes, and legs. Residing a year in Paris tremendously accelerated my understanding and appreciation of wine. Any business lunch, no matter how casual, usually involved a glass of the grape derivative, and a house party couldn't be qualified as such unless there were at least a dozen labels on offer. Perhaps most alluring for us students on our limited stipends were the absurdly inexpensive prices at which bottles of wine could be had. Sure, anything south of €2 would likely be a shade of vinegar, but even decent bottles could be fetched for €3-5. We often joked that in Paris, bottled water was pricier than wine, and in many cases it was. My move to Lebanon four years ago coincided with growing momentum in the wine industry. 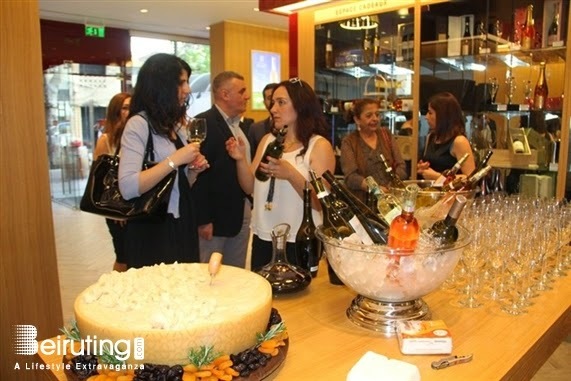 Over the past decade, the country has seen a proliferation of vineyards from as north as the hills of Batroun to as south as the perches of Jezzine, and that’s besides the lush Bekaa valley where the majority of wineries cultivate their grapes. There are presently three dozen active wineries, and they span the entire gamut, from the very commercial like Ksara, credited with 70% of the Lebanon's production, to the very boutique, like Chateau Qanafar, owned and operated by the Naim family. Counting among my latest discoveries in Lebanese wine is the newly-released B-Qa label by Marsyas with the pioneering vintage of 2013. The blend is 70% Cabernet Sauvignon, 20% Syrah, and 10% Mourverde. What’s compelling about the red format of B-Qa wine is how unusually light it is. With hints of vanilla and a long, smooth finish bursting with fruits and freshness, this wine has undergone 8-10 months of gentle barrel-aging and is very well integrated. 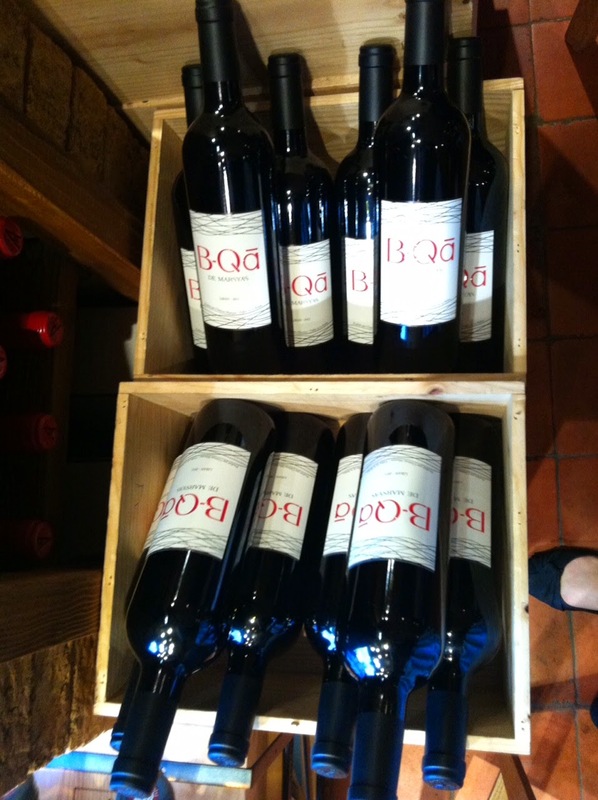 We tend to reserve reds for winter and whites or rosés for summer, but I’d happily break precedent with B-Qa. Another wine that sat well with me is Domaine Wardy’s Obeideh, created exclusively from the indigenous grape varietal and aged in oak for 12 months. Only 1,200 bottles of this limited edition were released. One sip of this liquid potion and you can make out a bright acidity tempered with notes of dried apricots and melons. A few weeks ago, I met oenologist Diana Salameh, educated in Dijon in the science of vineyards and wine. She informed me that Wardy was the first in Lebanon to craft a single-grape wine, but many others have been quick to follow. As summertime descends upon us, there’ll be opportunities aplenty for outdoor dining, poolside frolic, and rooftop sunsets. You can bet that a glass of chilled wine (accompanied by delicious munchies, of course) will be my permanent hand-held accessory.